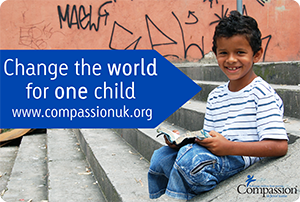 If your child is anything like mine they actually need very little. My daughter is happy playing with her brothers toys that can keep her entertained for hours. 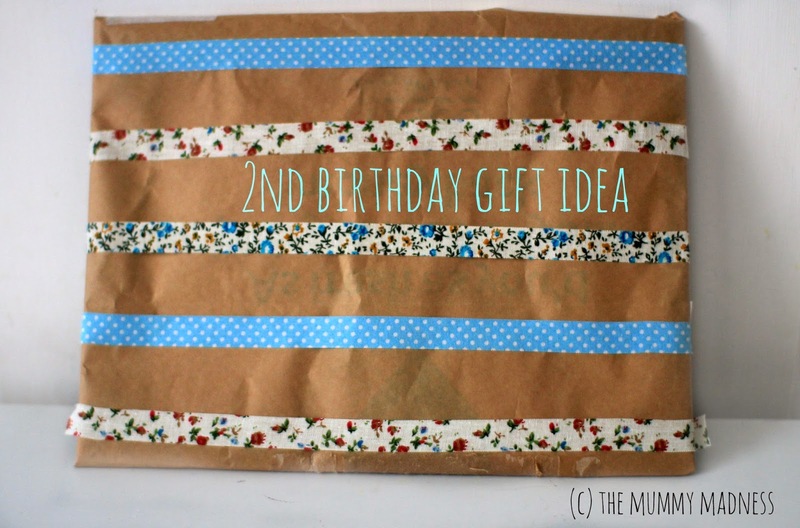 So with her 2nd birthday coming up we have been stuck on what to get her. She does not need much although she does want ice cream she told me. 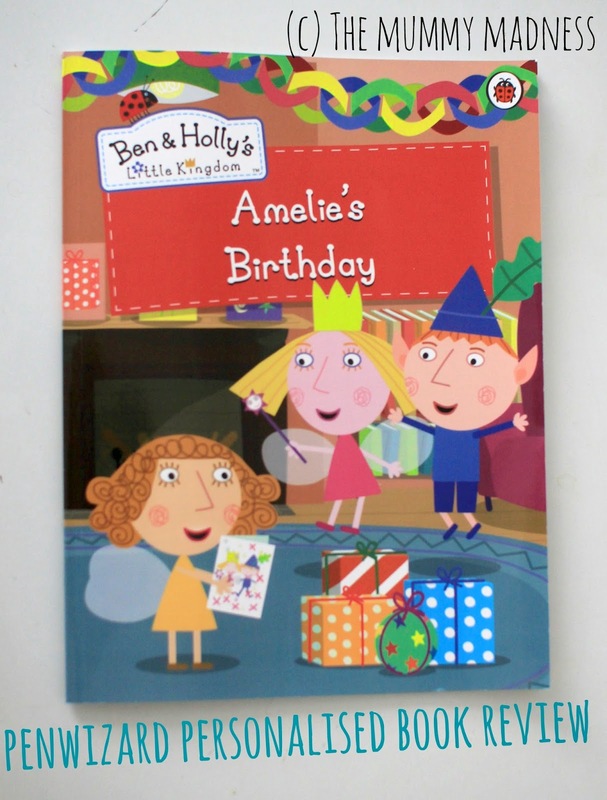 When I was offered the chance to review the Ben and Holly book from Penwizard I thought what a great idea and a gift that can be kept and remembered for years to come. The website was easy to use and the little character in the book can be personalised to look by your child, you can choose the colour hair and skin. Even your child's date of birth is included in the story. Which is a nice touch for your child when you read the book. 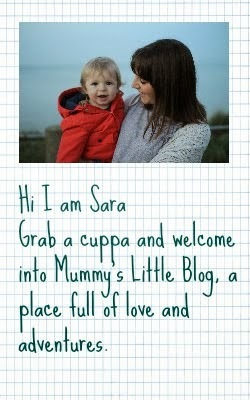 You can also add a personalised message in the front cover. We went for Happy 2nd Birthday as the book does not have an option to put the age of the child. The book has 24 full colour glossy pages and your child's name throughout the book. I loved the little touches in the book, really makes it more special to see and more personal. I can see the book being pulled out every birthday (and everyday between). 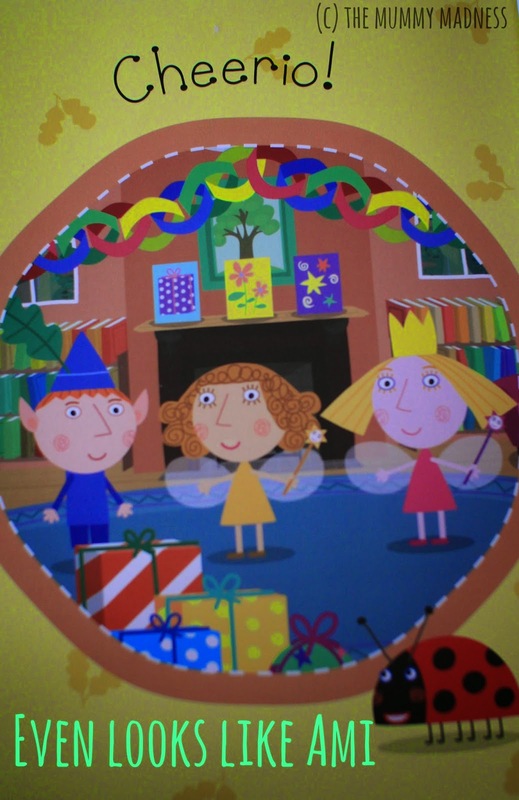 The story is all about how Ben and Holly make a card for Ami, it is very sweet and one she will love. Thankfully my daughter loves books so this was an ideal present for her, and any child who loves Ben and Holly's Little Kingdom. The only disappointment we had that it didn't include her age, but then it can be re wrapped for the next year too. She got the book a little early and has enjoyed pointing herself out and smiling when ever her name is read out. You can purchase the book from the Penwizard website where it retails at a reasonable £14.99 for the softback option, which I think is very reasonable for a personalised gift. The best thing is that it came in no time at all, there was me thinking that it being personalised would take ages. This looks like a lovely idea! Such a lovely book! I really do love Penwizard....We've had a couple of books from them in the past and my girls love them. They are such good quality books, I really think that makes the difference! 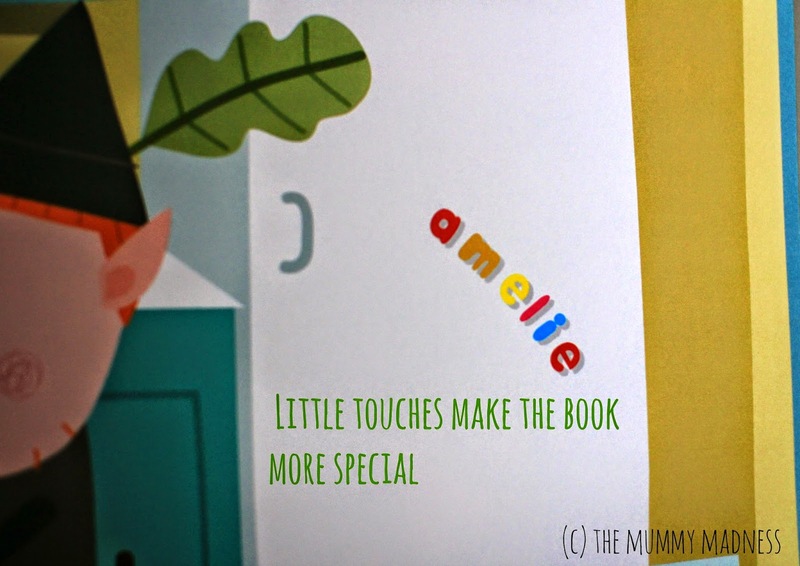 Sometimes the little touches make a personalised book! I love Penwizard - such fabulous present ideas and something that you could keep forever.